The IABM team is responsible for delivering the day-to-day operational services as set out by the Members' Board. The team is made up of a diverse group of men and women with a huge number of skills, disciplines and interests between them. Being based throughout the world ensures that the IABM Team can provide relevant support to our members and the industry as a whole. 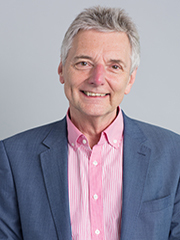 Since his appointment as Chief Executive of IABM in 2009, Peter has overseen the transformation of the association into the truly international, authoritative voice of the broadcast and media technology supply industry it is today. 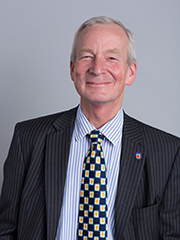 Originally qualified as an accountant, Peter has tapped a vast range of experience in driving the success of IABM. He has enjoyed a long career as CFO, and then CEO, of many complex organizations in a number of sectors including: printing and graphics; direct response and direct marketing; high tech capital equipment manufacturing; and nursery products design, manufacturing and retail. 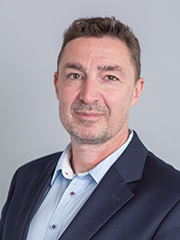 He has also been a tutor at the Leadership Trust, a consultant in lean manufacturing, best practice and Kaizen and Chair of PE backed businesses. 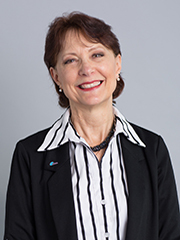 Kathy serves the North American IABM members by supporting their business success through maximizing engagement with their many IABM membership benefits, including in-depth industry and technology intelligence reports, thought-leadership insights, training resources and much more. Kathy’s extensive experience in the broadcast/media industry makes her passionate in effectively supporting member manufacturers, channel partners and end users. Contact her today to learn more. 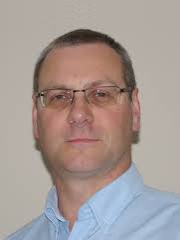 Peter is the IABM’s main representative and senior manager in APAC. 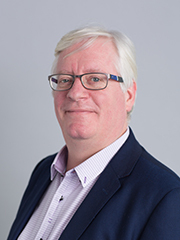 Peter’s responsibilities include recruiting new members and supporting existing members, developing new business relationships and increasing awareness of IABM throughout the APAC region. Li is helping to grow IABM's presence in China and has an MFA in TV Production from Brooklyn College, CUNY. He is fluent in Chinese and English and has 15 years of sales and marketing experience in broadcast and software industry. Well connected in Greater China and Asia. Li has been helping manufacturers and software developers in film/video industry since 2012. Lisa is responsible for delivering IABM’s international marketing strategy together with its tactical implementation across all channels. 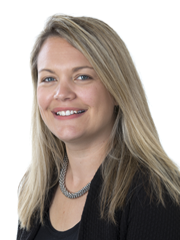 In addition, Lisa looks after IABM’s membership process, ensuring that our current members take advantage of our incredible range of benefits, as well as raising awareness of these benefits to the whole vendor community to further grow IABM’s reach, influence and membership. Organizing and expanding IABM’s range of events and exhibition presence, our CRM, Website, Social Media and Publications also fall under Lisa’s remit. Lisa is also your key contact for any enquiries regarding Press & PR. Lisa would be delighted to hear from anyone that has feedback or ideas that can better inform and improve IABM strategy and activities – don’t hold back! Ben works alongside Lisa and Joe in the IABM’s marketing team and is responsible for the IABM online and digital presence including the IABM website, IABM's content marketing strategy, email communications, social media and IABM.TV (both filming/editing and being in front of the camera interviewing at shows around the world). 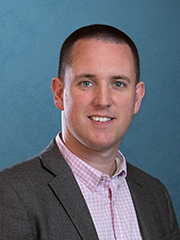 Please contact Ben if you have any ideas or suggestions for improvements to IABM digital offerings. Hassan has more than 30 years’ business development and management experience in the broadcast and media technology industries in the MENA region. Until recently, Ghoul served as Managing Director, Middle East for Grass Valley, having previously worked with ATG, Ascent Media, Tevido and Sony Broadcast & Professional. The broadcast industry is currently witnessing a lot of changes which are creating unprecedented challenges within the broadcast community in all markets including the MENA region. Hassan joined IABM during these crucial times and is looking forward to supporting IABM current and potential members in their efforts to deliver solutions to the broadcast and media players in the MENA region. As an industry specialist with many years of experience of technology and operations through to management, John provides industry insights, leads projects and hosts industry panels exploring developments in the media and broadcast Industry. 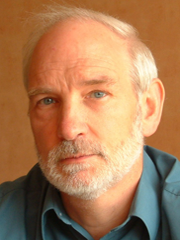 He also contributes to the IABM training programme and chairs the IABM “BaM” awards. Riikka is a graduate of Helsinki School of Economics, Finland’s top business school. She also studied Chinese Language and Literature at Fudan University in Shanghai, and is a fluent Finnish, English, French and Mandarin speaker. 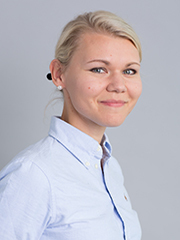 Since graduating, Riikka has held a number of market analyst roles, including Head of Research at a leading business advisory service in Shanghai, and most recently was Business Intelligence Manager at B Medical Systems in Luxembourg. 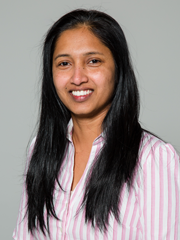 Athena supports Lucinda in the day-to-day operation of the finance function, including preparing the management accounts, and is the first port of call for any invoice or payment queries. Joe has joined IABM as our Digital Marketing Executive. 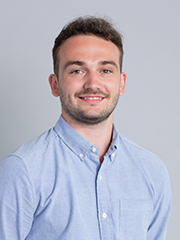 Having recently graduated from the University of West England with a degree in marketing, Joe brings fresh ideas to the marketing department and will be helping to steer the associations digital communications plan. 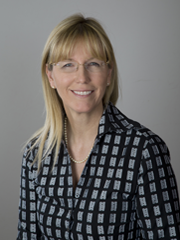 Lucinda is IABM Finance Director, Chair of IABM Investments Limited and an appointed director to the Members’ Board. She also looks after IABM’s HR, legal and corporate matters and governance of the Regional Members’ Councils and Members’ Board. Lucinda will also be found supporting and promoting IABM activities at various events and shows around the world. Well known throughout the world, Stan has worked in our industry for over three decades always focusing on technology with an exceptional business approach. You will often see Stan’s forward-looking articles in various industry publications including the IABM Journal. Stan also represents the IABM membership on the NATAS Emmy Technical Committee. 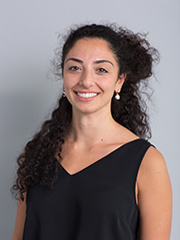 Chiara holds a Bachelor in Business Administration from Second University of Naples, and a Masters in International Business from Hult International Business School in San Francisco. Most recently, she has served as a data analyst and reporter for Tribe Dynamics in San Francisco, preceded by a number of sales, marketing and social media management roles. Chiara is fluent in English, Italian and Spanish. 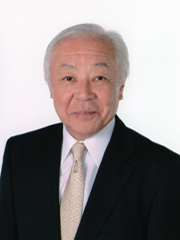 Yoshiro Sawa is IABM’s principal representative in Japan. 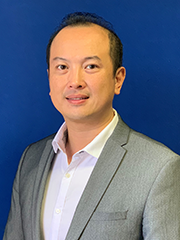 Sawa’s responsibilities include not only working with the Japanese membership, but with his international experience, also giving value to IABM members across the APAC region. 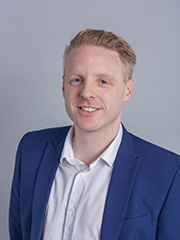 Darren's main responsibilities are to lead IABM’s efforts to transition from a service-oriented approach to a sales-oriented, customer service model whilst identifying opportunities for growth in existing and new revenue streams. A graduate of Pisa, Durham and Swansea Universities, Lorenzo Zanni holds a BSc in Economics and Management and an MSc in Business Economics. 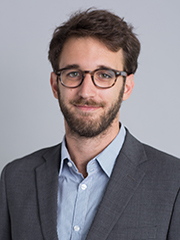 Lorenzo found a perfect fit for his passion for economic and financial analysis and the underlying forces that shape markets when he joined IABM in 2015; the broadcast and industry was just beginning to embrace data to drive its technology and business development strategies. 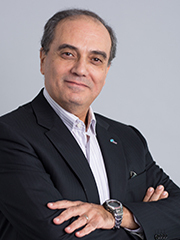 Over the last three years, Lorenzo has been responsible for growing IABM’s Business Intelligence portfolio into the authoritative, widely referenced, member resource it is today. 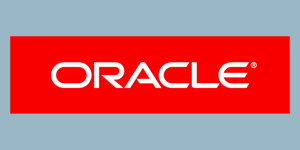 Most recently, he has overseen the restructuring of the full range of reports to deliver more focused, highly actionable business intelligence. Lorenzo’s research is widely quoted in international industry publications and conferences, including IBC365. He has also presented at shows and conferences around the world, including IBC, NAB Show, the IABM Annual International Business Conference, Cabsat, the FKTG Summit and BCE. Nigel brings expertise in environmental issues. In his role as a member of the Standards Monitoring Group he produces regular reports on legislative changes which are available to members on the IABM website. Ed is passionate about education and is helping shape the future training activities of the IABM. Ed started his career in broadcast at the BBC in 1999, where he gained a wide experience of the broadcast chain and broadcast technology. He later spent 3 years as a lecturer in the BBC’s Engineering Training department before moving into the private sector. 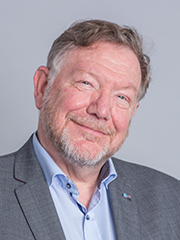 ﻿Roger has been an active supporter of IABM throughout his 30+ years in the broadcast and media industry, mostly spent with Quantel, and has watched with delight as IABM has developed into the broad-based, truly representative industry body that it is today. Roger is an Honorary Fellow of the BKSTS, Chairman of the IBC Exhibition Committee and last but not least, Chairman of Hungerford Cricket Club. 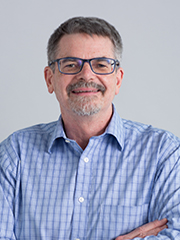 Paul is a valued and active member of our Standards Monitoring Group who represents IABM on SMPTE and AES Standards Committees and at ABU Technical Committee meetings. He provides IABM with regular news and reports on standards development which are made available to members on the IABM website.